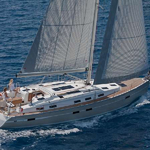 In 2013 has been produced yacht Bavaria 50 Cruiser named 067490. 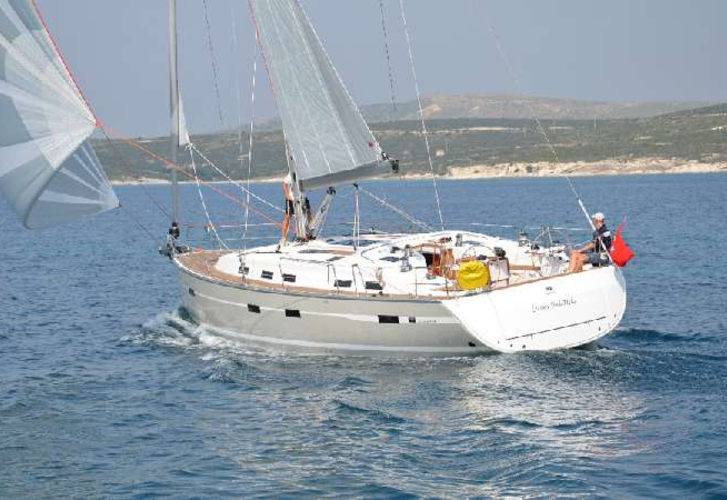 She is available from harbor Athens in region very close to Athens in Greece. 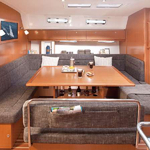 You can board up to 10 pax on the yacht 067490. 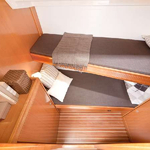 Arrangment of berths is 10. 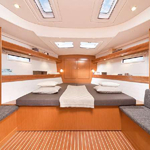 There are 5 cabins situated under sailboat's deck. 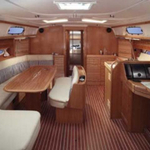 067490 has 3 heads. 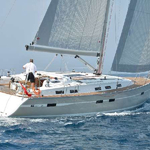 Search for different yachts in this section: Yacht charter Athens. 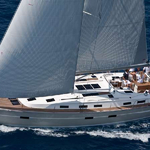 Diesel tank is 320.00 l l. big , tank for water has up to 650.00 l liters. 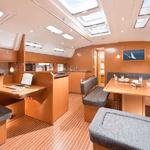 With 15.40 meters of lenght overall and 4.46 meters of width 067490 offers enough space for comfortable sailing. 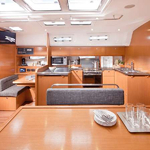 Nonrefundable caution is 2800.00 EUR. 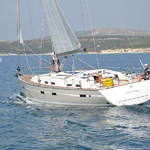 See our offer over here: Yacht charter Athens.